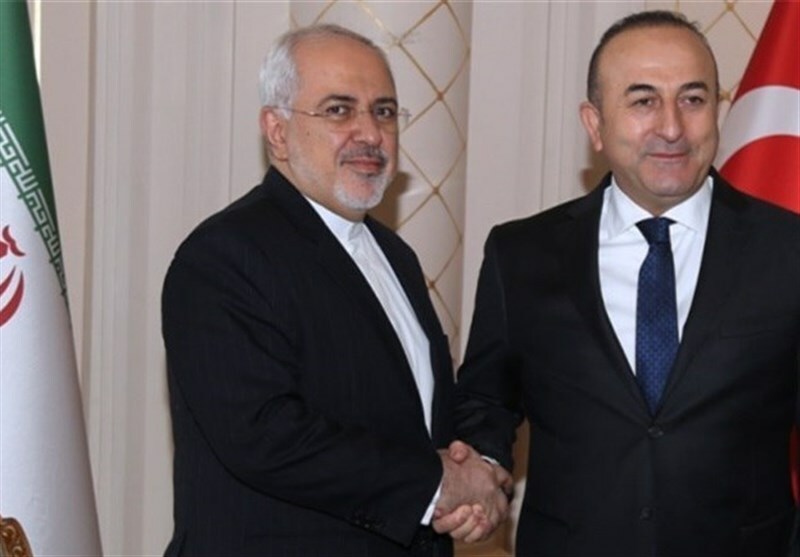 TEHRAN (Tasnim) – Iranian Foreign Minister Mohammad Javad Zarif and his Turkish counterpart, Mevlut Cavusoglu, held talks in Istanbul on Friday on a range of issues, including ways to boost Tehran-Ankara ties in all areas. 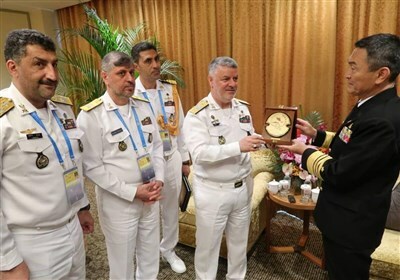 Heading a high-ranking delegation, Zarif arrived in the Turkish city of Istanbul to attend an emergency meeting of the Organization of the Islamic Cooperation (OIC) on a recent terrorist attack in New Zealand that killed dozens of Muslim people. On the sidelines of the OIC meeting due to be held later today, the Iranian top diplomat and Cavusoglu discussed the latest developments in the world as well as efforts to promote bilateral relations between Iran and Turkey. Turkey has called the emergency meeting to discuss the New Zealand mosque attacks and "increasing violence based on Islamophobia". "Turkey, as the OIC Summit Chair, has called upon holding an emergency meeting for discussing the increasing violence based on Islamophobia, racism and xenophobia, in particular the terrorist attack that targeted two mosques in New Zealand on 15 March 2019," the statement read.